The culprit was the LOW pressure shown below in the UKMO analysis chart for 18 Dec. A cause of this extra vigorous cold front was cold Polar air originating from Canada. 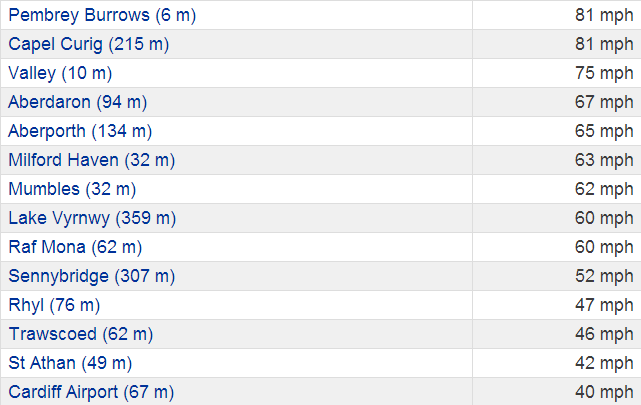 Spot the brisk W/NW winds following closely behind the front. What next? There’s a calm period with a bright pleasant cool day coming up before more windy weather hits late Fri and heavy rain early this weekend. A powerful jetstream is making for some stormy weather in the run up to Christmas. 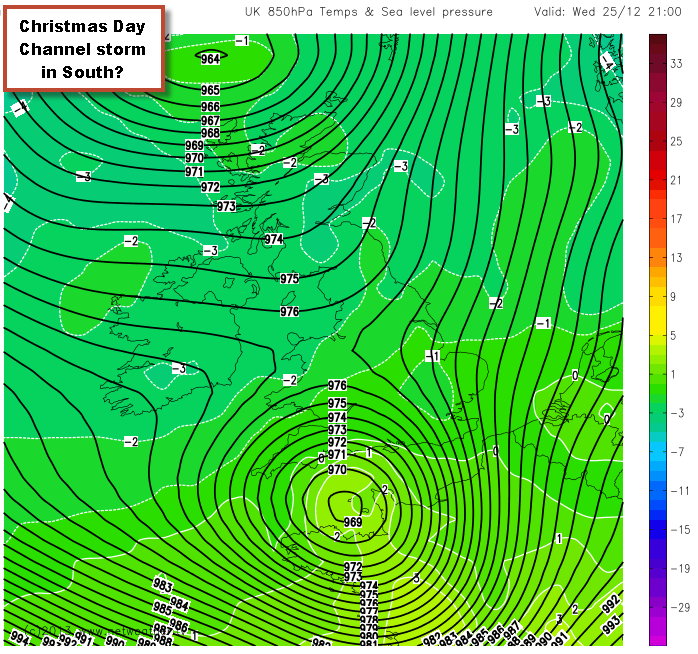 There is the threat of a Channel storm around Christmas Day with possible heavy rain and gales for the south. 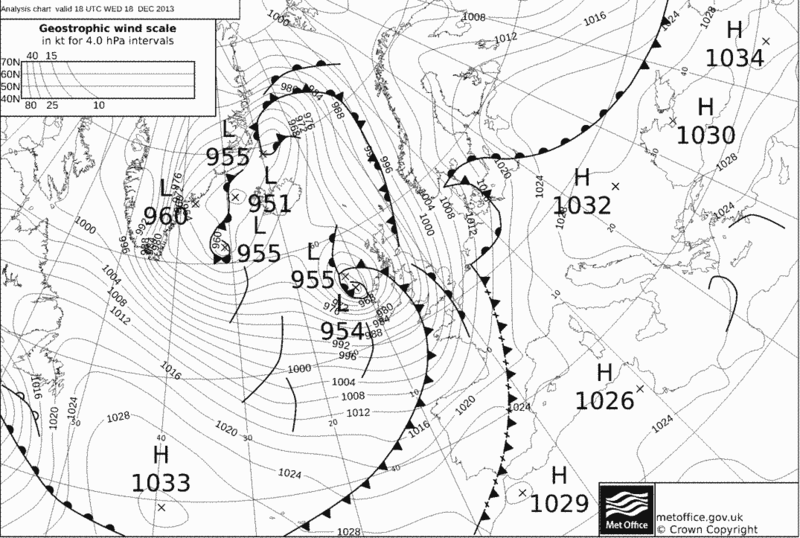 Or the ECM if bringing in a very intense storm for the NW of the UK on Xmas Eve. Take your pick!